Even if you haven’t been in business for very long, there is one thing that all business owners have in common; they all need to know about – and utilize – SEO. SEO, which stands for search engine optimization, is about getting your website to be noticed above anyone else’s. When your product or service is searched for, the right SEO practices will improve its visibility. However, SEO is important for more reasons than ‘simply’ being found more quickly (and ranking higher) in a Google search. Here are the reasons why SEO is so important for your business. Organic searches are the way that most people will find any kind of website that they are looking for. It means that they specifically go to Google, type in what they are looking for in the search bar, and click on the link (usually on the first page, most often at or near the top) that interests them the most. 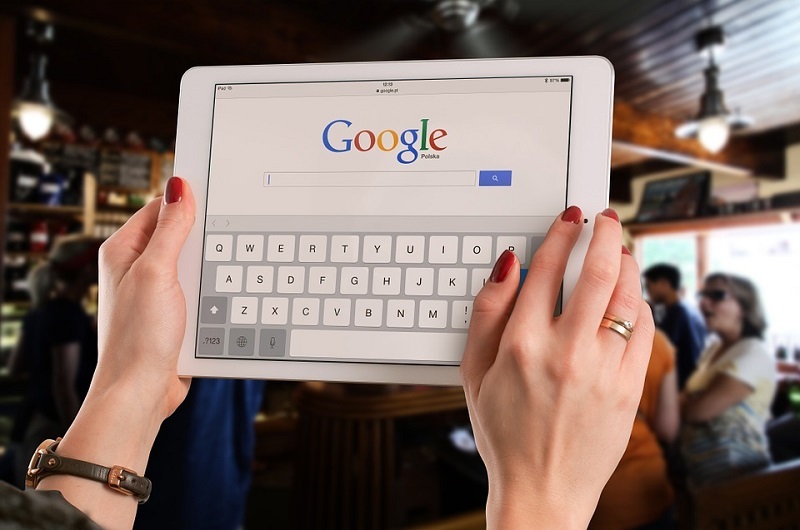 We mention Google a lot because this search engine owns a 75 percent market share and, therefore, is the most widely used search engine in the world; it is essential to work within Google’s guidelines, and SEO is one way to do that. If you can do all of this, you will be on your way to ranking highly in Google. Creating a sense of trust and credibility around your brand and your website is essential. People are wary of many new or less well-known sites as there are so many scams around. Without this added element of trust, they might choose to buy from a larger competitor, even if this ends up costing them more. Being able to use SEO to build trust (and rank higher) means that you can provide an excellent user experience. Not only will your visitors trust you more, but so will the algorithms that the search engines use to determine which sites are safe and which should be avoided. This will take time, but once a good reputation is built, it is something that can be used in many positive ways to gain business. Having the right SEO practices in place will positively impact the number of sales you are able to make. Potential customers will very often research the companies they are thinking of purchasing from. This is why people love to buy online, as it gives them the opportunity to get to know the products and services of each company and make the right decision when it comes to spending their money. You can use SEO tactics to relay any message you want. Plus, using them to let people know about exclusive offers, innovative new products and services, and how important what you’re selling is to your customers’ lives. This will gain you more sales because you will be marketing above and beyond your competition when you use SEO in the right way. It will involve getting your website up to par, and there are many different ways to do this that will help you in terms of SEO. Learn more about how to do this, and you will go far. Compared to other marketing practices, SEO is relatively inexpensive. It will cost you some money, whether that is because you are spending your own time on it (and everyone’s time costs something, especially if you have other things to do as well), or if you are hiring a specialist company to help you. However, it is often less expensive than other marketing methods, and it will boost your company much more. This is the critical thing to remember: SEO is possibly the very best way to promote your company’s brand, tell people your message, and build your business. Even the little cost associated with it can be offset by the business it can bring you if it is done right. More than a marketing cost, search engine optimization is an investment, so be sure to always look for the best SEO services pricing. If you can implement a good SEO strategy, it will start to pay off in the short term, but it is the long-term where it really pays dividends, and this is important for your business plan. You will be able to show potential investors that you have thought about the future of the business and, more than that, you have already put in place a strategy to help you achieve growth and profits. Although it’s true that SEO practices will change and evolve over time, having something in place now that can be changed as and when needed is crucial. Not having anything in place won’t give your potential investors, whether that is a bank or private investor, confidence that you know how to build your business. Without this confidence, you may not receive the funding you need. Just remember to keep up to date with best SEO practices and as they change, make sure that your own plans change too. Although perhaps a paid search ROI is much easier to determine, that’s not to say that using SEO practices and having a good SEO strategy can’t be quantified because it most certainly can. In business, tracking, testing, and measuring your marketing is crucial. If you don’t do this, you won’t know what’s working and what isn’t. 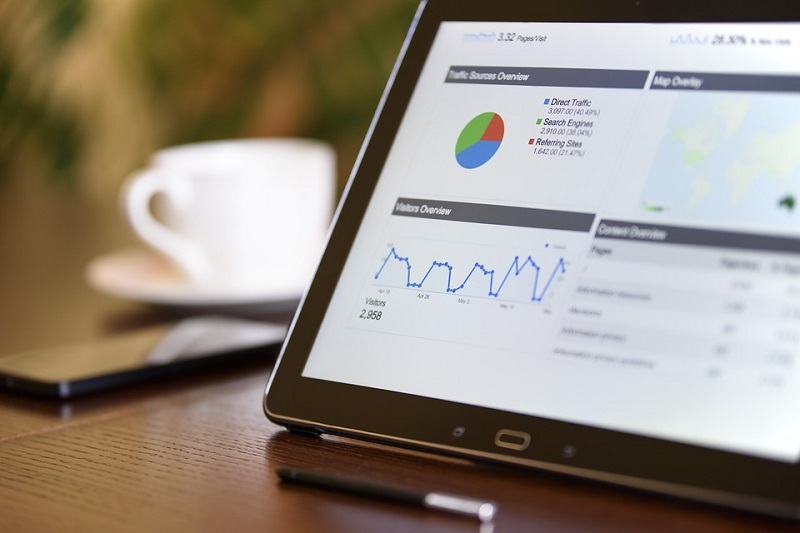 SEO can be measured with the right tools and analytical knowledge, which means you can ensure it is doing what you want it to right from the start. Make a schedule for your month’s work that includes time to measure the success of what you are doing in terms of SEO. It may be that traffic slows, for example, and changing keywords will boost it up again. Keep on top of this, and you can continue to grow. Hi Erik! This is very well said. I like that you mentioned that SEO is less expensive. Unlike advertising and marketing campaigns, an SEO campaign would cost you less whether you hire a freelancer or agency. The best thing is, if you invest the time, you could also do it yourself! Your posting is perfect for any type of business especially who wants to spread their business to world wide through online advertising. Hoping your next post will come very soon.